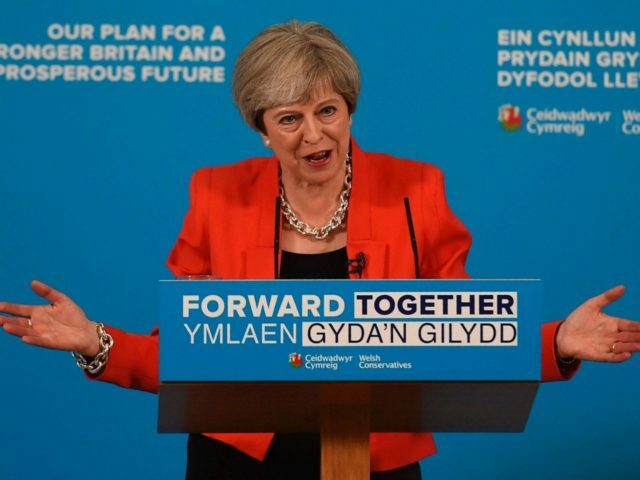 Theresa May has performed an almost unprecedented U-turn, significantly altering the Tory’s “death tax” policy during the election campaign, just days after publishing it in the party’s manifesto. The prime minister, who has centred her election pitch on the promise of delivering a “strong and stable” Government, unexpectedly added an “absolute limit” on the amount people will be forced to pay towards social care, after criticism of the policy. Yet just last week, the Conservatives ruled out a cap on total costs in their manifesto, instead saying no one would see their assets fall below £100,000. Announcing the cap in Cardiff Monday, Mrs. May blamed the Labour leader for spreading “fake claims” about the policy. She claimed “nothing has changed” and said the cap would be included in a consultation paper. She said: “But since my manifesto was published, the proposals have been subject to fake claims made by Jeremy Corbyn. The only things he has left to offer in this campaign are fake claims, fear and scare-mongering. UKIP branded the policy a “dementia tax” and claimed to have predicted the Tory U-turn. Their economic spokesman, Patrick O’Flynn, said it was “wholly inadequate and raising more questions than it answers”. 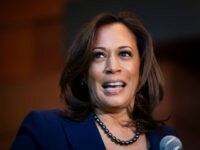 He said: “Older voters need to know and deserve to be told what that cap will be. At the moment the Tories could just announce after the election that it will be £250,000 or even £300,000. “Older voters should know that UKIP will keep fighting their corner on this issue. We need to hear from Theresa May and her ministers how much this cap will be. Clearly were it to be a six-figure sum that would be wholly unacceptable.